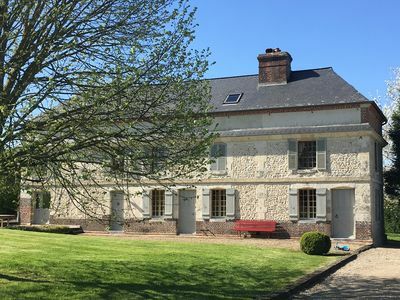 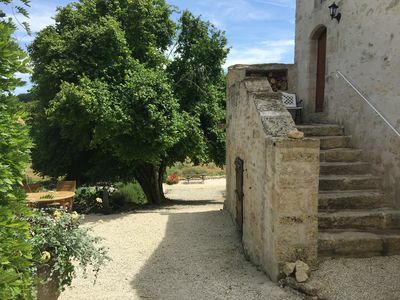 Beautiful character house in stone and timber on three levels, 300m2, on a plot of 1 hectare, in the very pretty protected village of Pierrefitte-en-Auge, 3 minutes from Pont L Bishop. 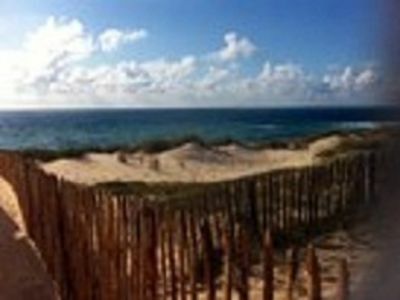 The beach of Deauville is 20 minutes drive (13 km). 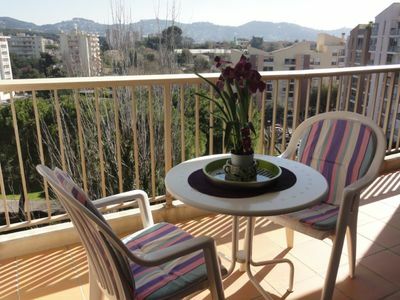 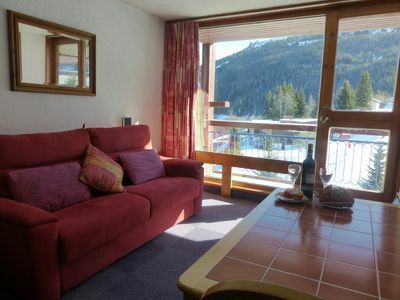 On the ground floor, tiled floor, entrance, kitchen fully equipped dining room open terrace, large living room and TV lounge, shower room and toilet. 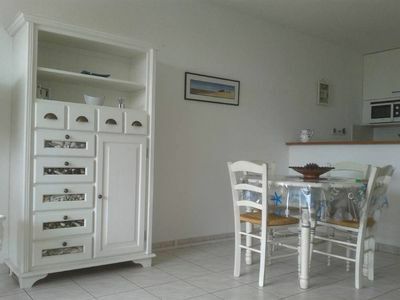 1st floor, 3 double bedrooms, living room, large bathroom, shower room and toilet. 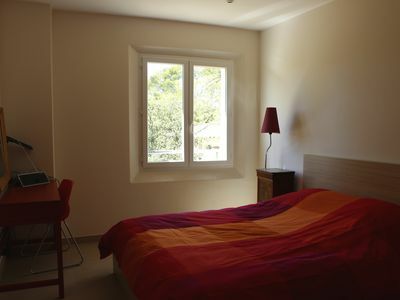 2nd floor, large attic with a double bedroom, and a large space with two single beds, ideal for children, bathroom with toilet. 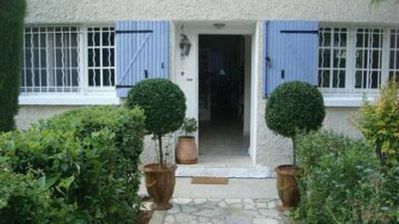 The very nice restaurant Les Deux Tonneaux is at the end of the road. 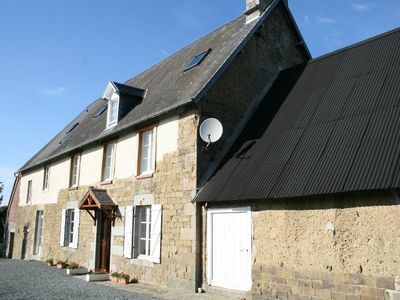 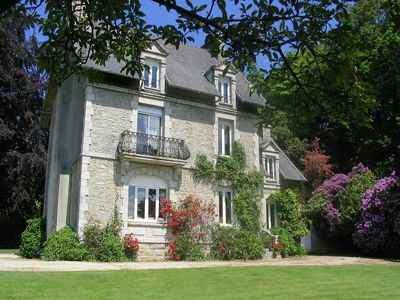 Holiday Villa With Views Of The Lake And Town Of Huelgoat, Brittany in France. 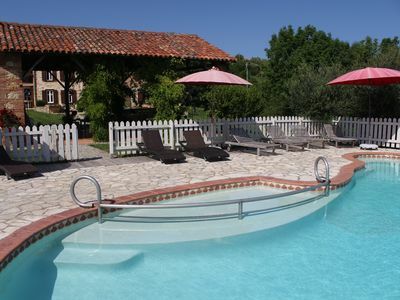 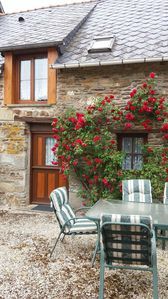 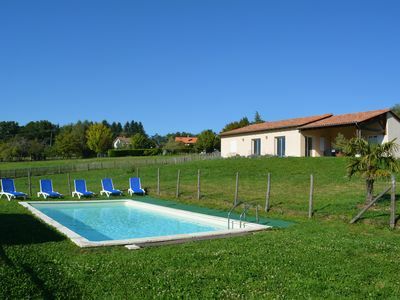 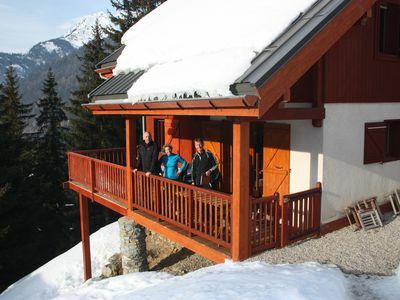 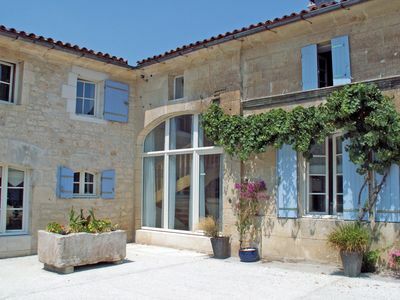 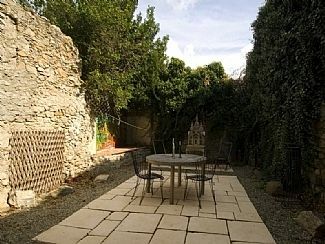 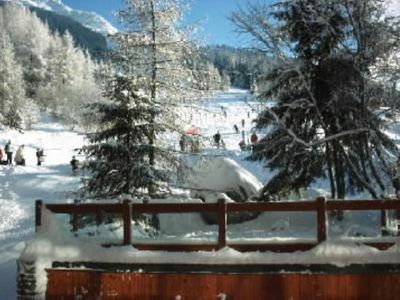 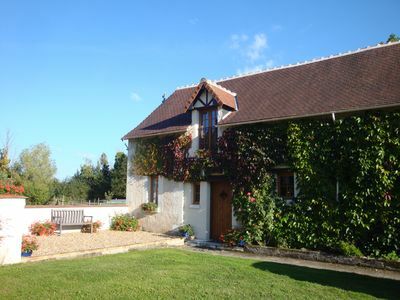 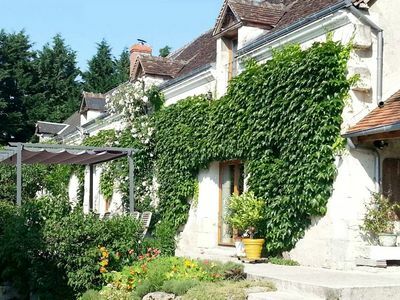 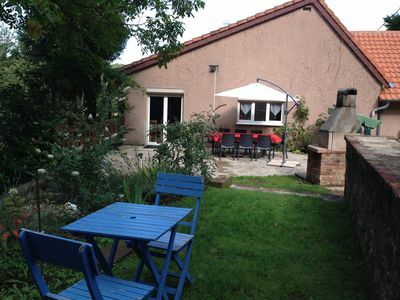 Wonderful Gite With Large Private Garden, Heated Pool for The Perfect Holiday!